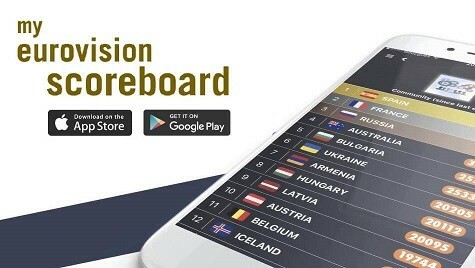 It’s only November, but it seems like we’ve been talking about Germany and its national selection for Eurovision 2019 for months. And we have! Back in September the top 20 acts were invited to a special workshop in Cologne. And from those 20, producers have invited a lucky six finalists — who will compete in the Unser Lied für Israel final — to a special songwriting camp held this week in Berlin. NDR was kind enough to let us inside the golden gates of the workshop on Thursday, as the finalists Aly Ryan, BB Thomaz, Linus Bruhn, Gregor Hägele, lilly among clouds and Makeda got to work dreaming up their songs for the show. Besides the six revealed acts, there are other potential contestants with whom NDR is working outside of the songwriting camp. Taking place at the Kung Fu Studios right in the heart of Germany’s trendy capital, there was a proper Eurovision vibe flying around the location. They all want to win, but at this stage things feel more collegial than competitive. The intimate setting and edgy atmosphere — industrial chic music studio with instruments on the walls — makes for a great work space. The six hopefuls are collaborating with national and international songwriters, including two of the writers behind this year’s entry “You Let Me Walk Alone”. Throughout the week, each artist meets up with different songwriters. Hopefully they will come out with a potential national final entry. However, they may also bring their own material to the table or even get material from a third party. The choice is with the artists! Some familiar names are part of the songwriting team working with the artists: Axel Ehnström (Paradise Oskar, Finland 2011), Thomas Steengard (“Only Teardrops”, Denmark 2013), Tim Schou (A Friend in London, Denmark 2011). The camp also includes Nisse Ingwersen and Nina Müller, who were on the writing team for Michael Schulte’s Eurovision song. Time will tell which of this weeks creations will make it to the national final. Set to take place in late February, the show will see at least six acts compete for the ticket to Tel Aviv. As mentioned above, artists can also perform their own material or work with writers outside of the songwriting camp. Are you happy that NDR is giving the new format another shot? And what is your impression of the songwriting camp? Sound off in the the comments section below! A discussion of the wiwiblogg members (youtube) what they think which national selection method is the most interesting and effective with the best national selection shows als a result would be interesting. 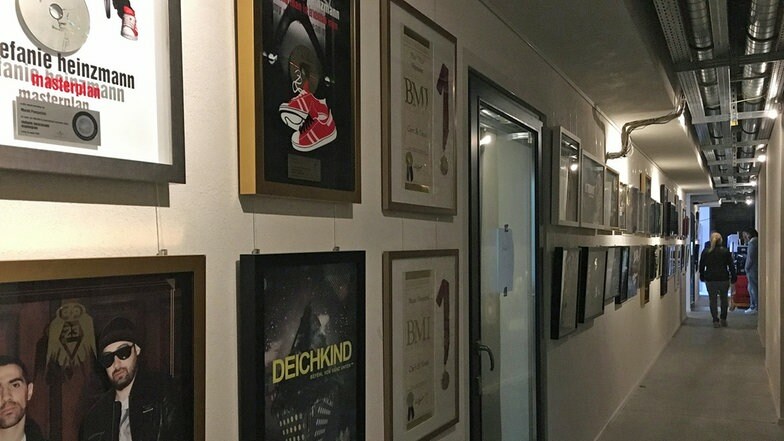 I couldn’t help but notice Stefanie Heinzmann’s ‘Masterplan’ frame up there on the wall. Will she try out for Switzerland this time around? Can you tell us what genre/quality are the songs that they came up with? There is great variety among them and most acts have more than one song they’ve been working on. Also none of those are final, so we don’t know whether or not they’ll perform them at the national selection. They might opt for songs that have been produced outside of the songwriting camp. But from what I can tell you, there’s potential with all of them, so it’s hard to name any standout act at this point! From what you heard, is there something German language stuff or everything in English so far?